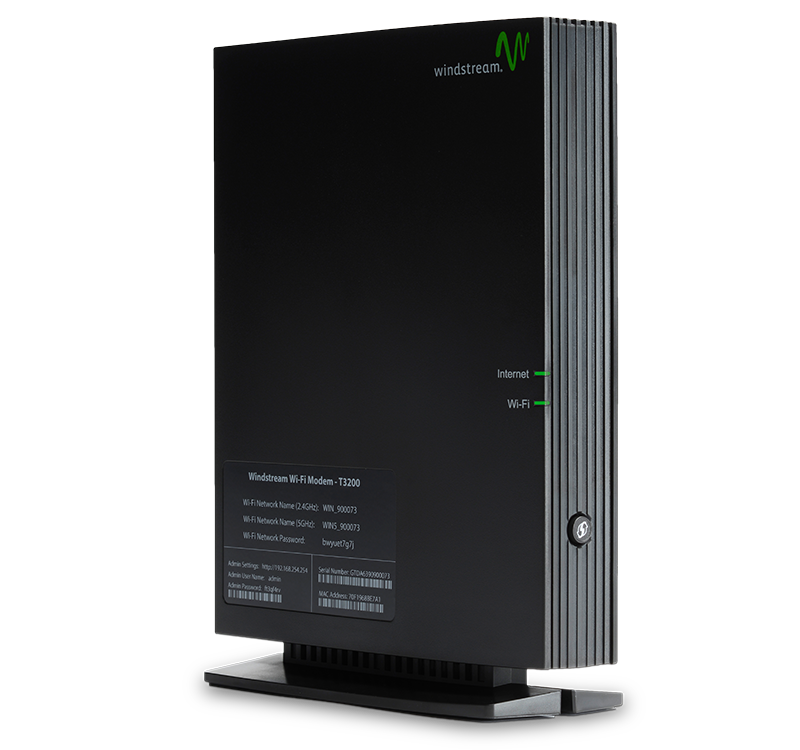 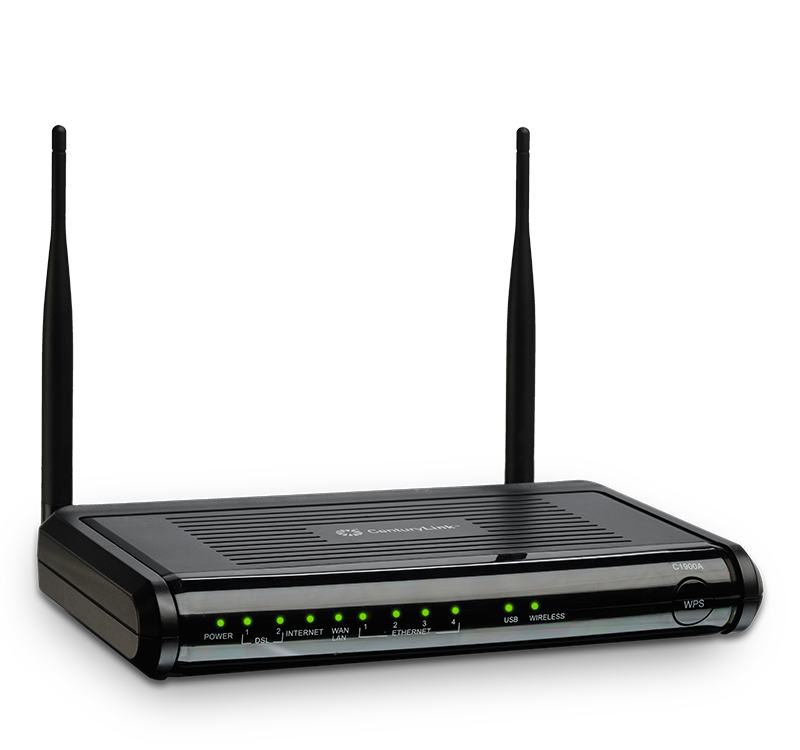 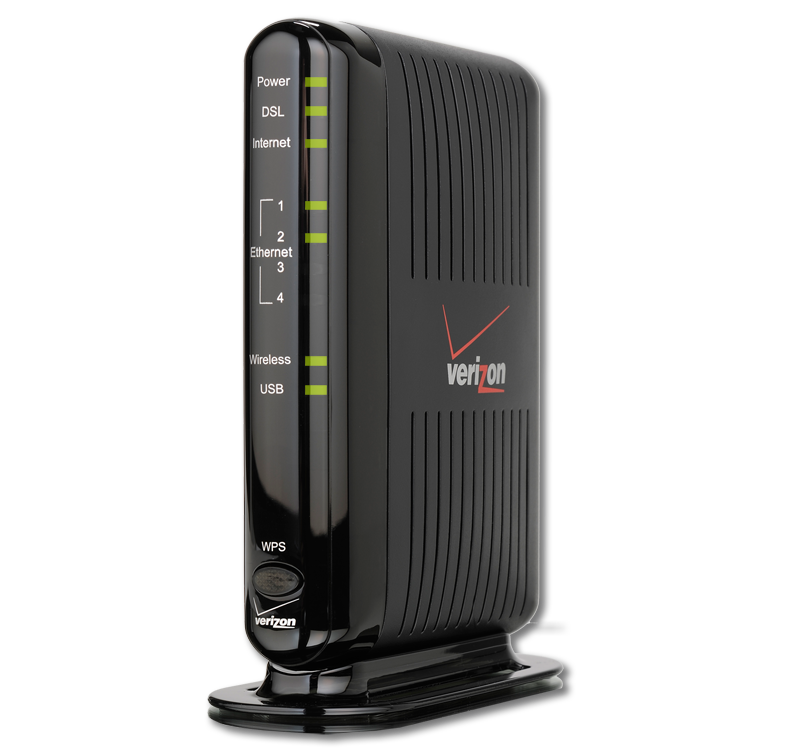 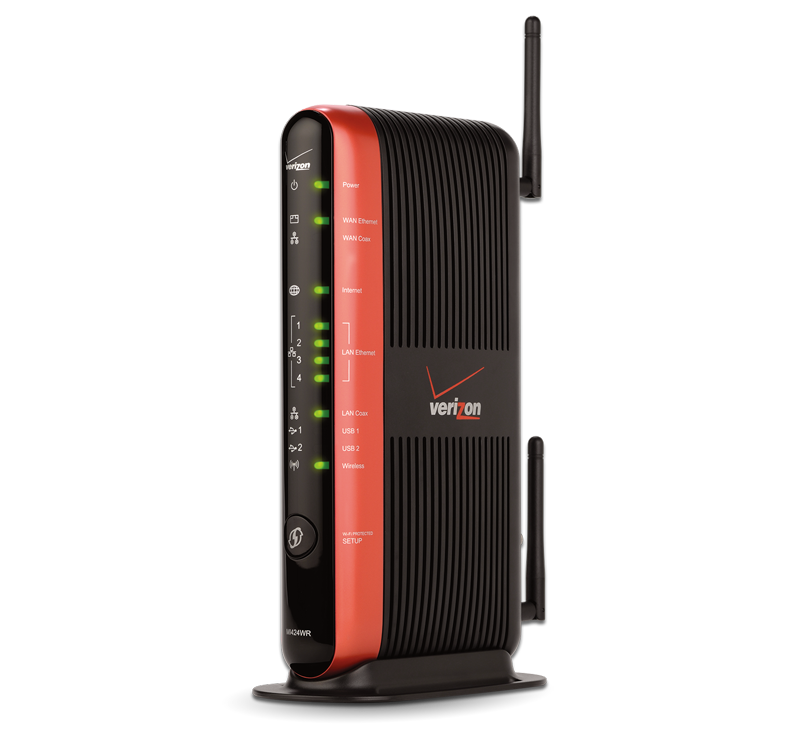 Our routers/gateways incorporate the most advanced home wireless technology deployable today, dual band 4x4 802.11ac. 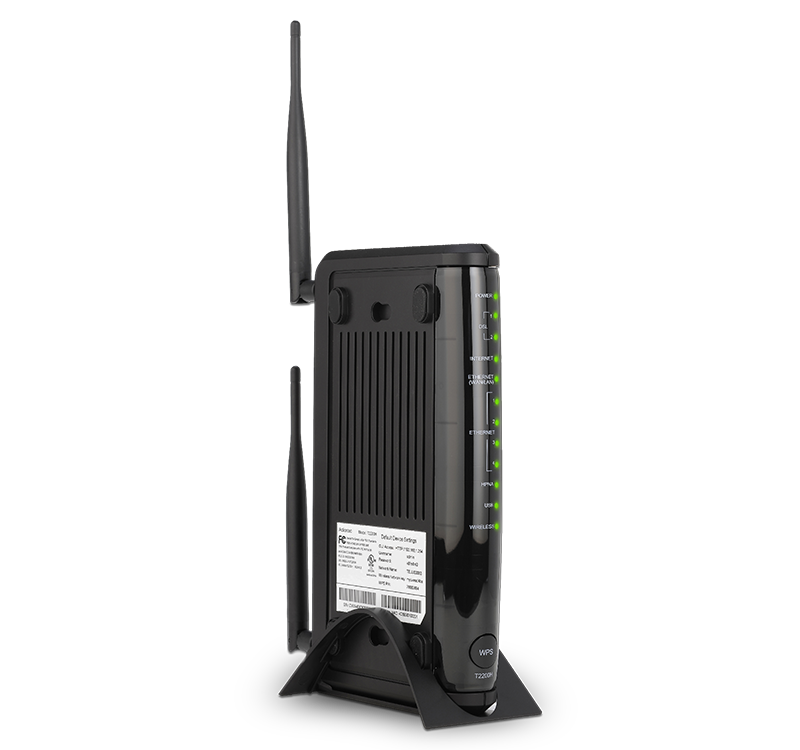 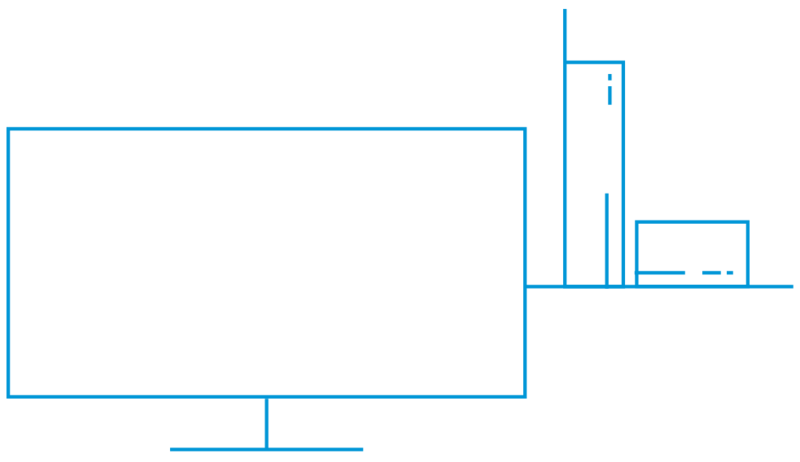 We’ve also optimized antenna placement on three dimensions instead of just two to deliver a robust signal across floors and to the far corners of the house. 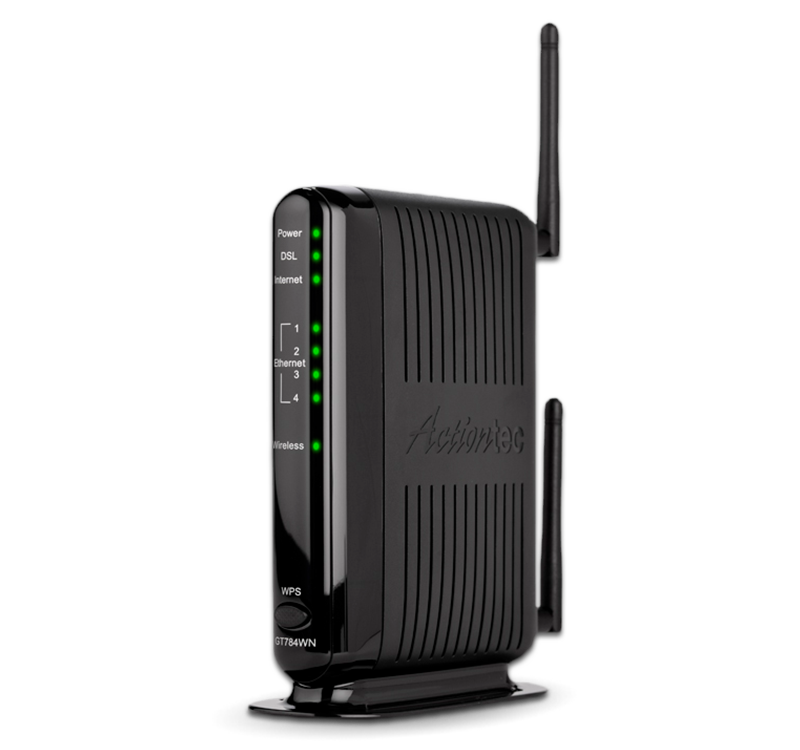 Actiontec’s line of wireless routers for fiber is built for fiber to the premises (FTTP) architectures for state-of-the-art fiber optic-based Internet service. 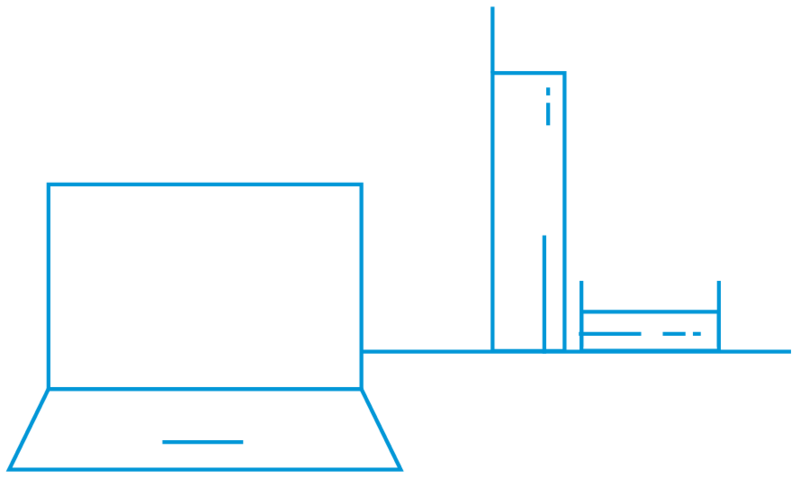 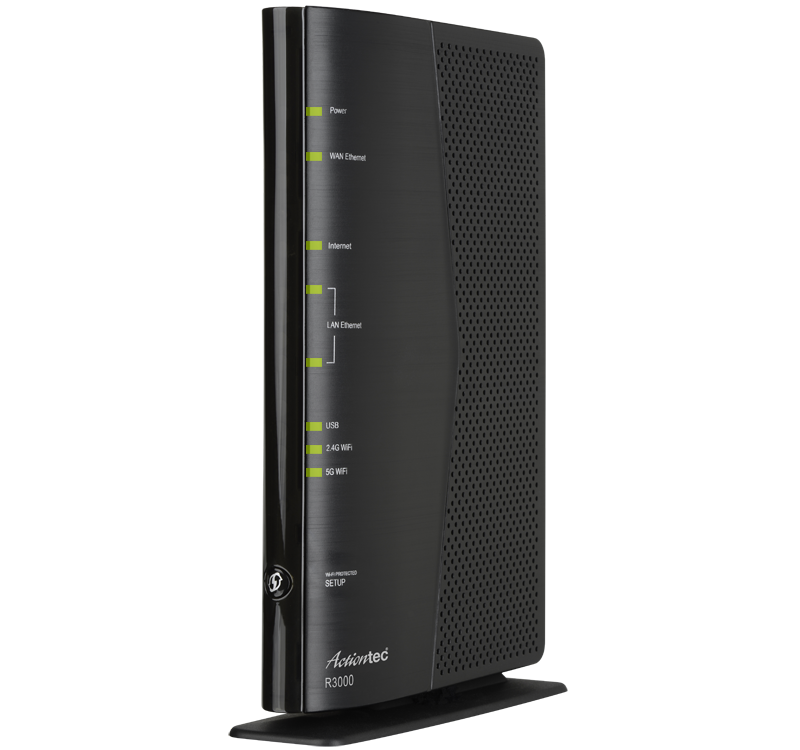 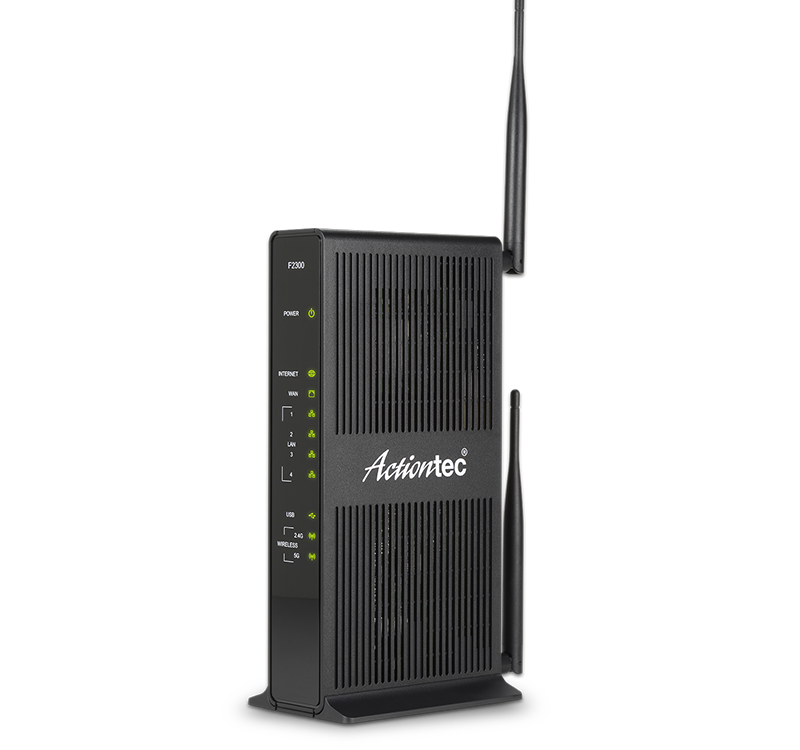 Actiontec combines all of the ingredients needed to deliver incredibly fast and reliable Internet access, with blazing fast GigE access speeds, the most advanced home networking options, a power-packed architecture and more. 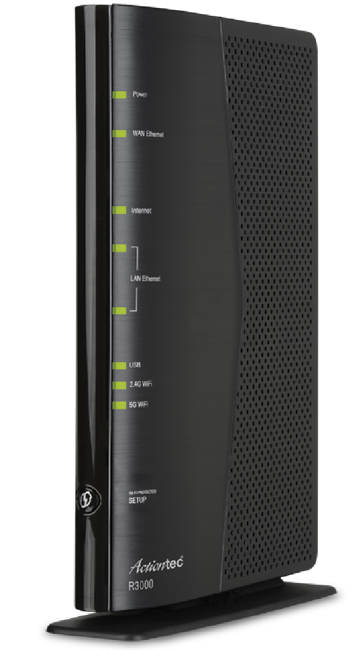 Our VDSL2 routers include the most advanced innovations in DSL for faster speeds over copper – including 1 Gbps on short loops. 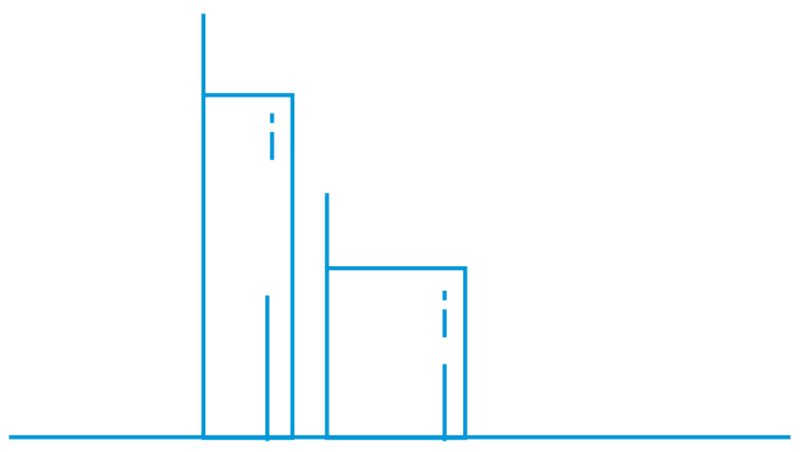 Select models support G.fast, G.vector, G.inp, and other noise reduction techniques to maximize throughout. 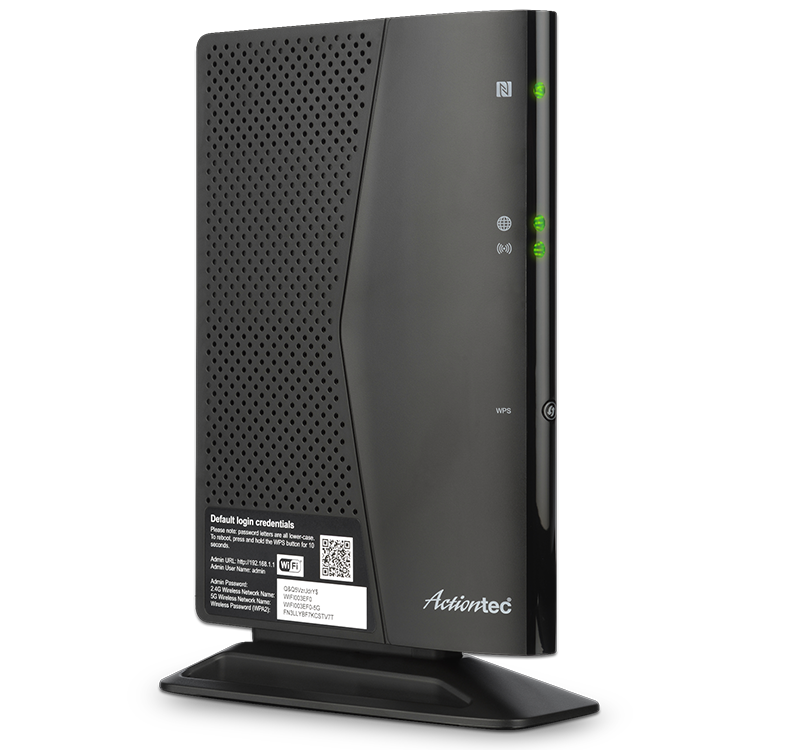 Actiontec DSL Modem Wireless Routers integrate multiple networking solutions in one box (DSL modem, wireless networking, full routing capability), solving all of your customers connection and networking needs.